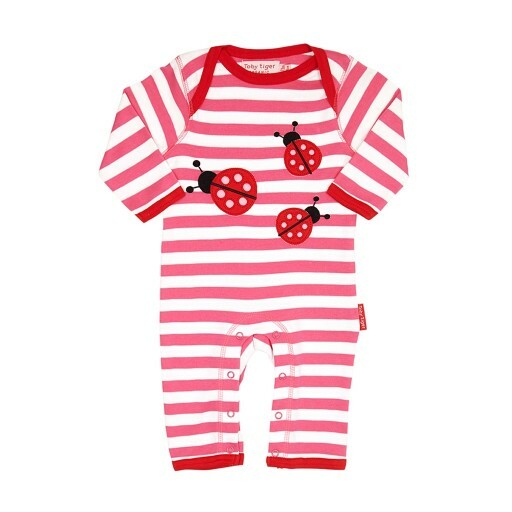 100% Organic cotton super soft animal applique sleepsuit. The gorgeous applique is bold, fun and super soft. It's kind to your little ones skin and good for the planet too.